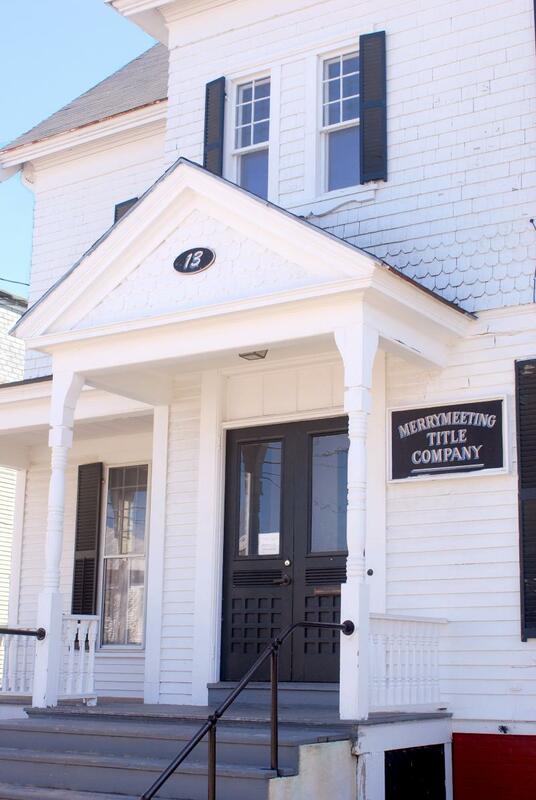 Conveniently located in Brunswick, Maine, Merrymeeting Midcoast Title LLC ("Merrymeeting") is available to handle residential and commercial real estate and title transactions throughout the State. Our experienced attorneys and staff are committed to providing quality, responsive legal and title services in a friendly, professional atmosphere. Merrymeeting has earned a reputation of excellence among lenders, real estate agents and consumers throughout the State. Merrymeeting is an authorized title insurance agent for First American Title Insurance Company and Commonwealth Land Title Insurance Company and acts as closing agent for many in and out-of-state lenders. A complete list of lenders is available upon request. Copyright 2012 Merrymeeting Midcoast Title. All rights reserved.